"It's sometimes hard to remember how far virtual reality has come in recent years. Not just in terms of technical achievement (though that's impressive), but also mainstream awareness. 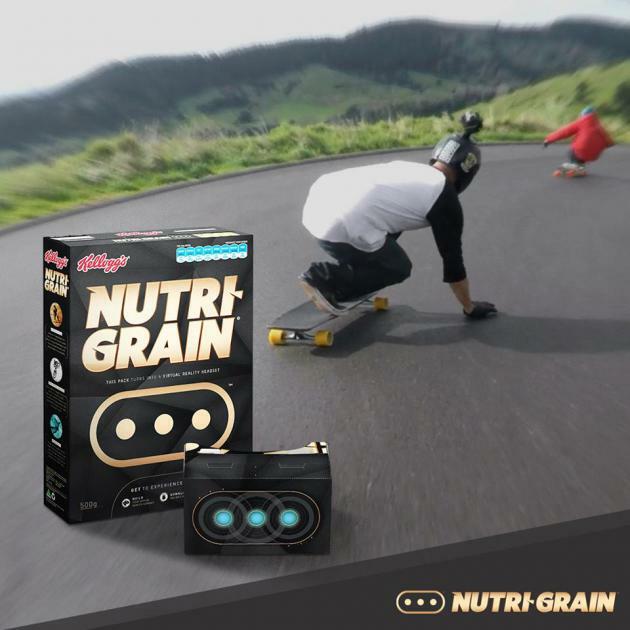 The idea of strapping a VR headset to your face is so common now, that Kellogg's is offering cardboard goggles with its breakfast cereal. A new promotion for Nutri-Grain in New Zealand lets customers construct their own headset from a cereal box, with the display provided by their smartphone. 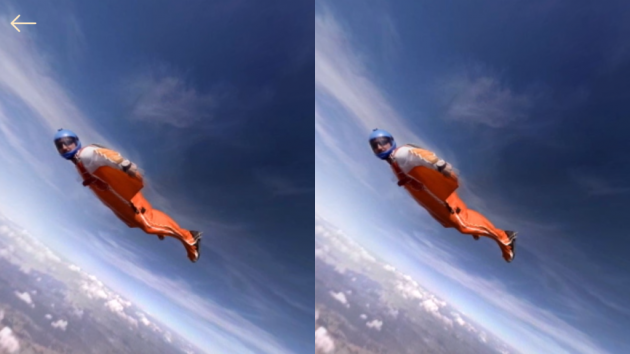 An official app offers access to a handful of 360-degree VR experiences including wingsuiting and a downhill mountain bike ride."